Hello Friends — have you been sewing along with a little friend, or by yourself since I last shared “Happy To Be ME” ornament? It’s time for me to share with you the second of six mother-daughter (adult/child) collaborative ornament project (Smar-kly), released to highlight Aurifil’s Aurikids iniatiative — an effort to pass on the love and joy and needle and thread to the next generation. #1. NEW!! 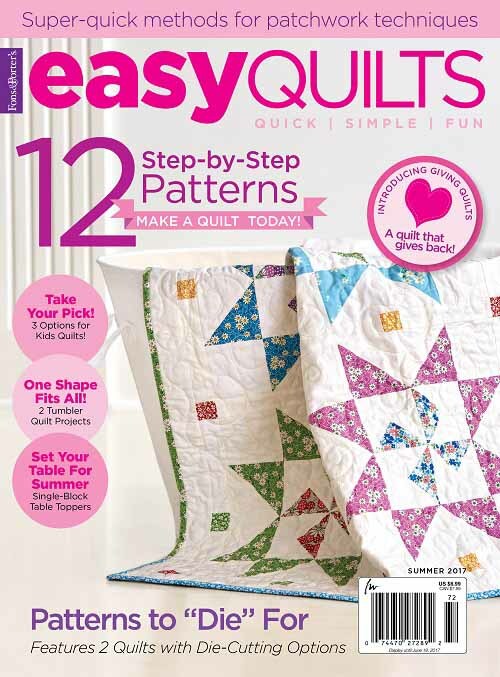 ** YOU may now purchase the collection from FAT QUARTER SHOP by clicking HERE. #3. YOU may also purchase collection by clicking HERE. #4. 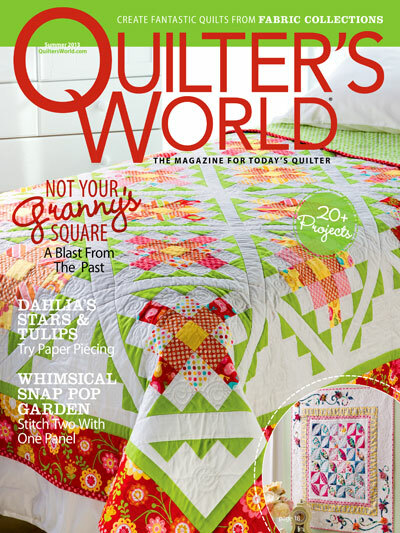 OR, ask your local Aurifil dealer to order the collection for you. Click HERE for a dealer near you! Read more about Spool-en-dids HERE if you aren’t familiar with the Aurikids initiative. And to those of you who purchased the thread collection, please allow me to thank you from the bottom of my heart or contributing to Miss Baby’s college fund!! 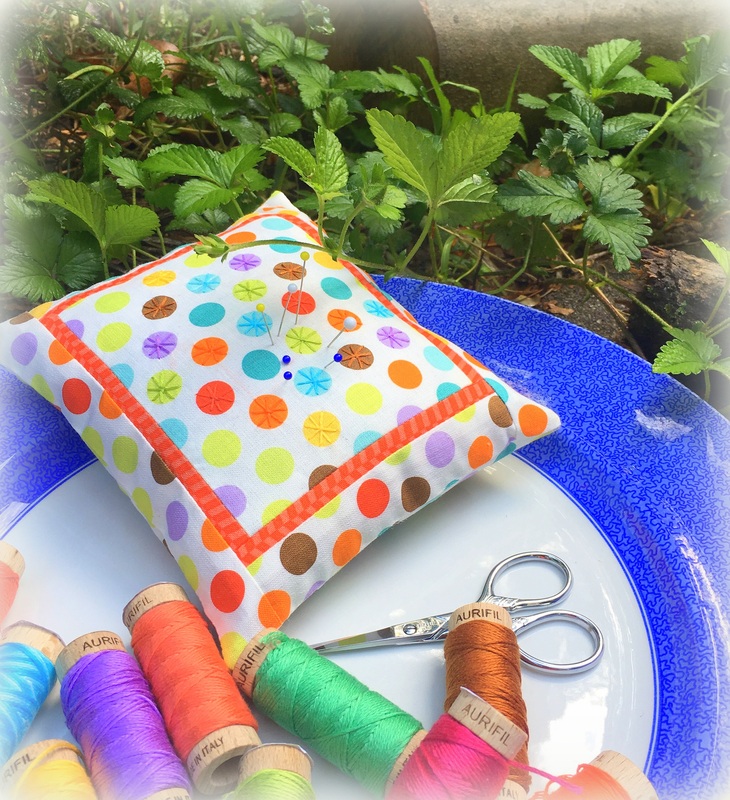 SUPPLIES: POLKA DOT fabric scrap, paper-back fusible and THIN batting scraps, Spool-en-did thread (s), Aurifil 50wt thread, a piece of ribbon, embroidery hoop, tapestry or embroidery needle, & basic sewing supplies. 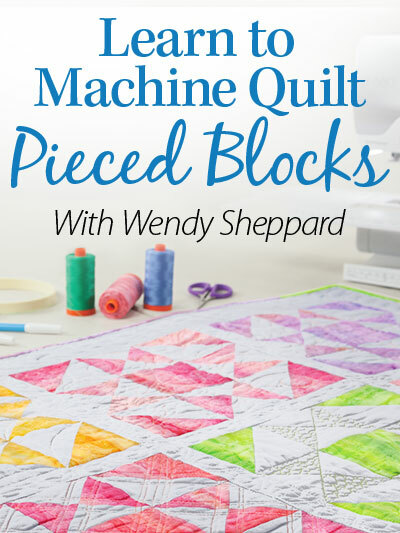 You will need pieces of fabrics – one for pillow top, and one for backing the pillow case. I didn’t use a batting piece this time to stabilize the project because I wanted Miss Baby to be aware of the thread tension when stitching just on a fabric piece. 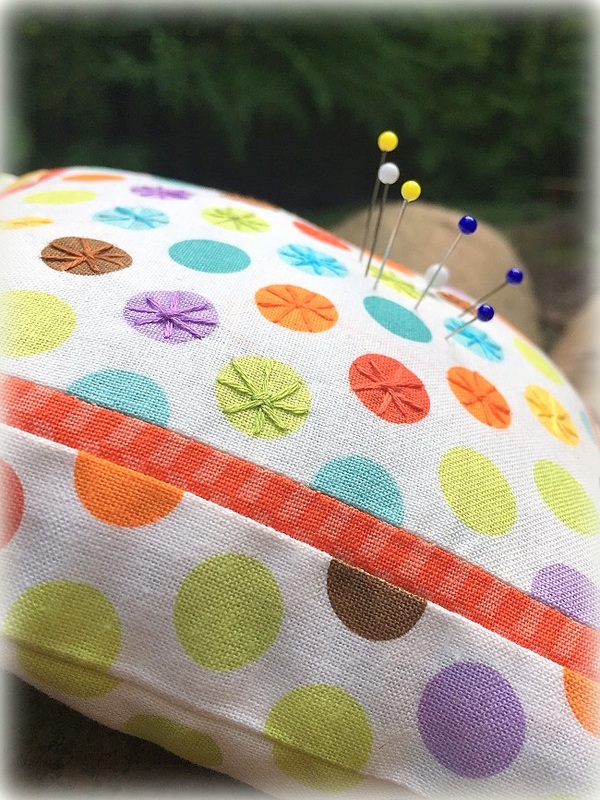 OPTIONAL – however, if your kid stitcher is tiny, it is always a good idea to back your ornament top fabric with a piece of batting and a piece of backing fabric. GOAL: In ornament #1, we did the random no rule confetti stitching. For ornament #2, we will introduce structure into stitching within the confine of a circle. ALSO: This tutorial will not cover how to finish the pillow ornament, as the steps are already covered in the tutorial for ornament #1. Step 1: This one is light on prep work for the adult. Once you have the supplies, your kid stitcher is ready to go. 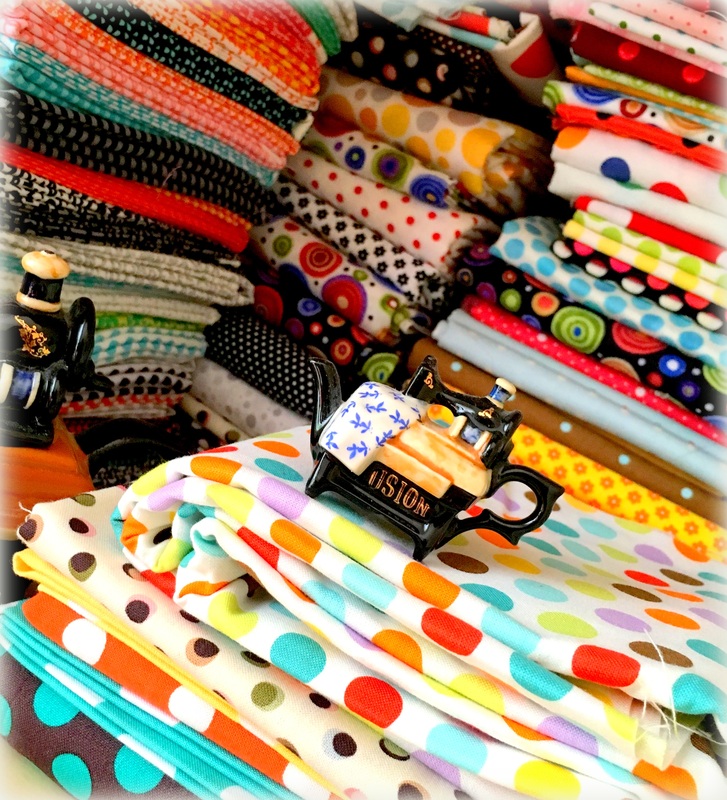 So, everyone has a polka dot fabric collection like I do, right? 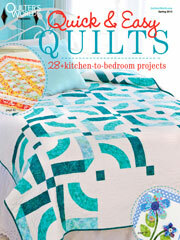 :) I picked the polka dot print because the work is all done for us in this quick and easy project. NOTE: I notice with children (and adults alike), the excitement of the first project wears off over time. I also believe keeping on with the projects teaches perseverance in children. Keeping in mind both aspects, I picked this super easy project to make the experience stress free for both adult and child. Step 2: Once you have your fabric hooped, the stitching can begin. Simply stitch the length of the diamater of the a circle four times (first do a cross, then, the two diagonals), and you are finished! There is no ruler on how many circles to cover. The stitching gives the polka dots a bit of dimensional sparkling twinkle! I happened to find a fabric that provided the background for matching a few Spool-en-dids colors. Feel free to do a contrasting effect! Step 3. 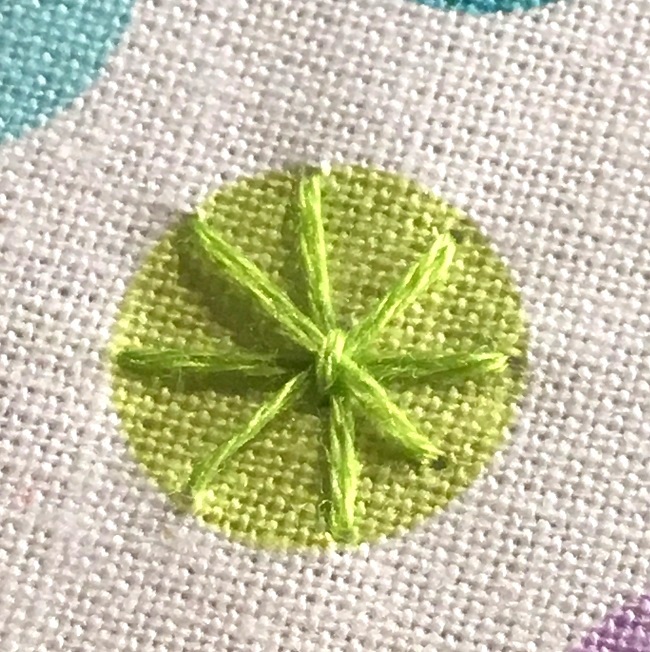 To secure the stitches at the center of the circle, you could teach your kid stitcher French knots if she is older. 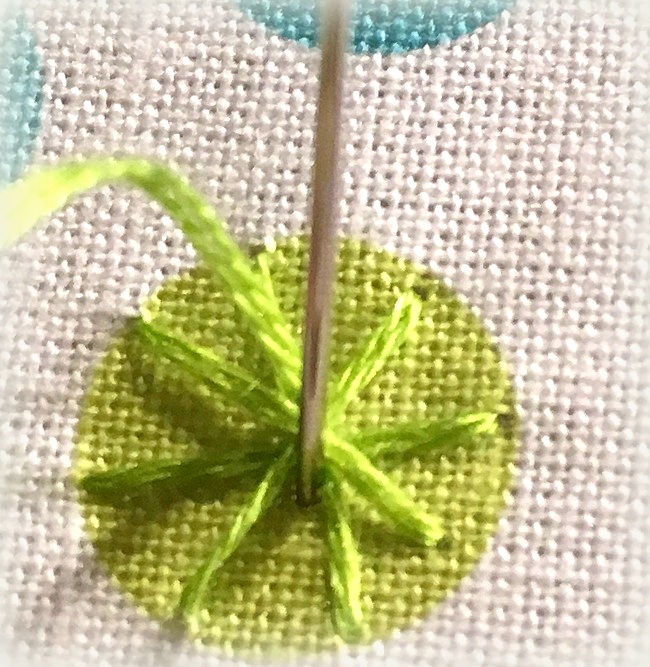 If not, you can just teach your kid stitcher to take a tiny stitch in the circle center, and your stitches are secure! Step 4. Finish up the ornament as we did before, and you will have added another Christmas ornament for your stitching buddy. Do remember to store the ornaments in a nice clean box, so you don’t have to hunt for them when Christmas comes… ask me how I know!?! 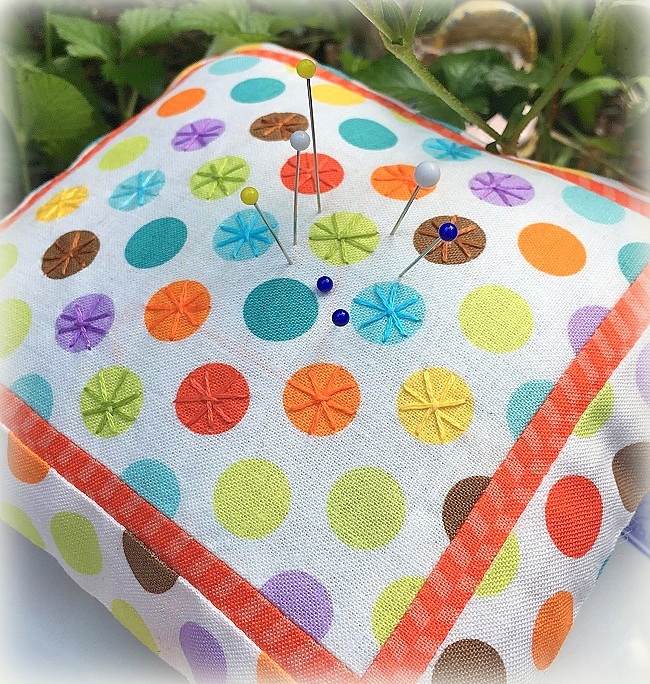 We are actually using this as a sewing pillow companion as summer is just about here — we will be ramping up the stitching! If you are stitching along — do send me pictures — the plan is to do a couple more of these, and we will have a nice giveaway for those who are participating! *Smar-kly = Sparkly (Gwen’s version at 5), and we still say her 5 year old version at home. I hope you have fun with this fun little project. 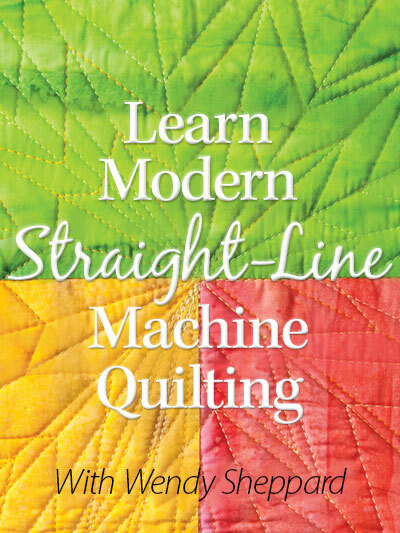 It should take no more than 20-30 minutes for handstitching. 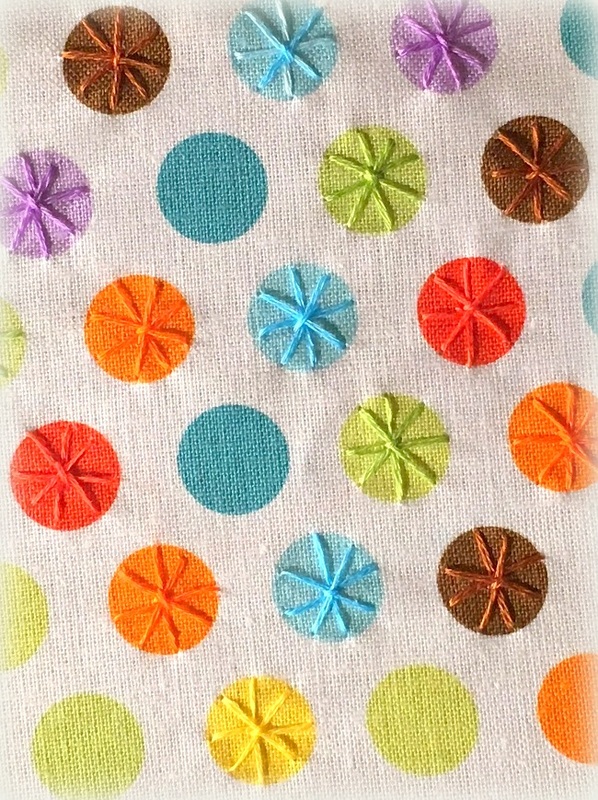 I will show you additional ideas on stitching on polka dots in a couple of weeks. 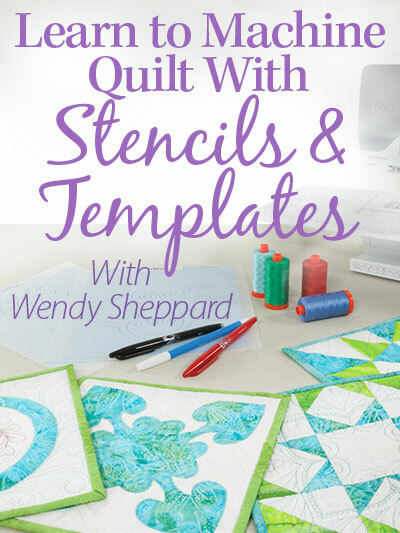 And the next installment — cross stitching basics! If you want to prepare ahead, you will need either 11- or 14- count aida that you can easily purchase at your local craft stores. Love and hugs to you all — till next time!